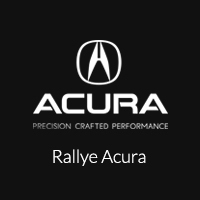 Get the performance and luxury you want in your next new car by buying or leasing the new Acura TLX from Rallye Acura near Roslyn. Notable for its performance, the TLX also provides a comfortable ride. In the Car and Driver review, they say the “firmer suspension…adds just the right amount of starch to the TLX’s moves without introducing any discomfort.” Meanwhile, AutoWeek calls it “clean and elegant.” Make your own decision by taking it for a test drive today at Rallye Acura! lunar silver metallic 2020 Acura TLX 2.4L 8-Speed Automatic I4 Recent Arrival! 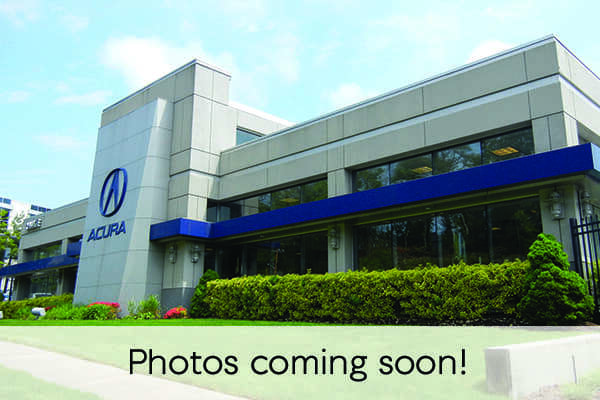 Black Pearl 2020 Acura TLX 2.4L 8-Speed Automatic I4 Recent Arrival! Finance the New Acura TLX in Roslyn Today! Do you go with the 206 hp four-cylinder engine or the 290 hp V6? Should you opt for the Acura TLX or go with the Acura ILX? Should you choose the Acura TLX Technology Package? Get a better sense of all your options, including the many different premium trim packages available on the TLX, by making it into Rallye Acura. We’re located in Roslyn and our team is here to help you pick the right model and get the right financing plan. If you’re worried about icy road conditions, you may want to choose a model with Acura P-AWS Come see us today, or give us a call with any questions. Compare the Acura TLX to the Infiniti Q50 to learn more!